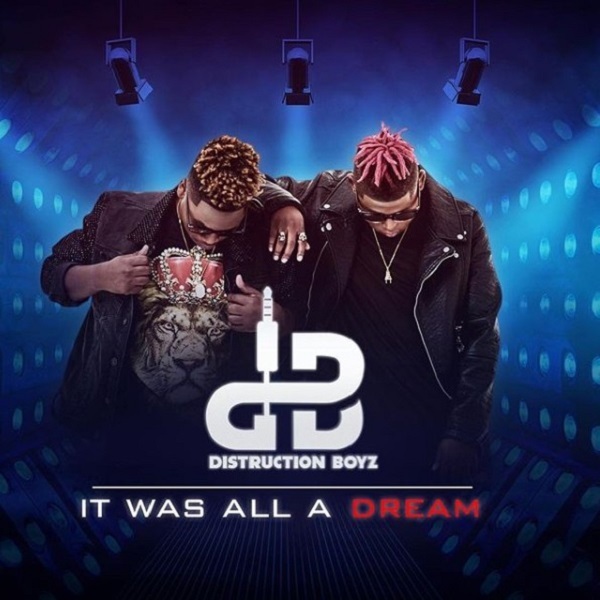 South African Gqom duo, Distruction Boyz unleash their debut single of the year titled ‘Generator’. While fans await their forthcoming project “It Was All A Dream” EP scheduled for release next week Friday. The groovy jam‘Generator’ will takeover the airwaves and parties in couple of days.